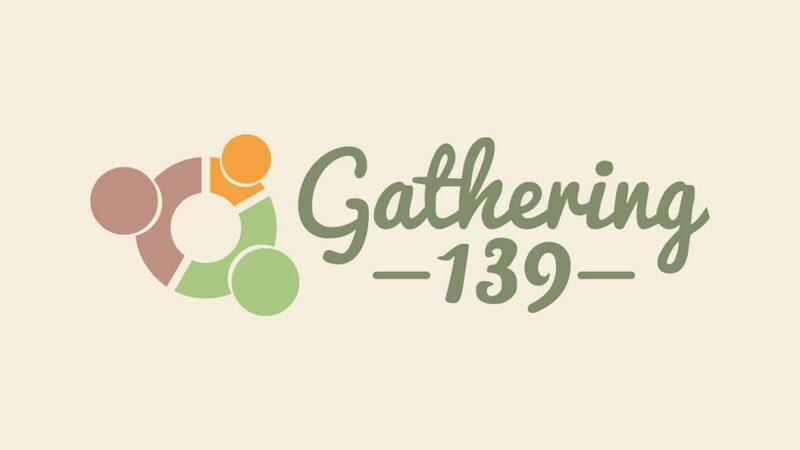 Gathering 139 is derived from Psalms 139 which says ” I praise you because you are fearfully and wonderfully made.” It is our process for Infant/Child Baptisms and Presentations for birth – 6 years of age. It is our goal to commemorate this momentous occasion by honoring each of the children at an intimate celebration for family and close friends. Gathering 139 symbolizes the beginning of each child’s journey with Christ. Would you like to baptize your infant or child? Register your child here.